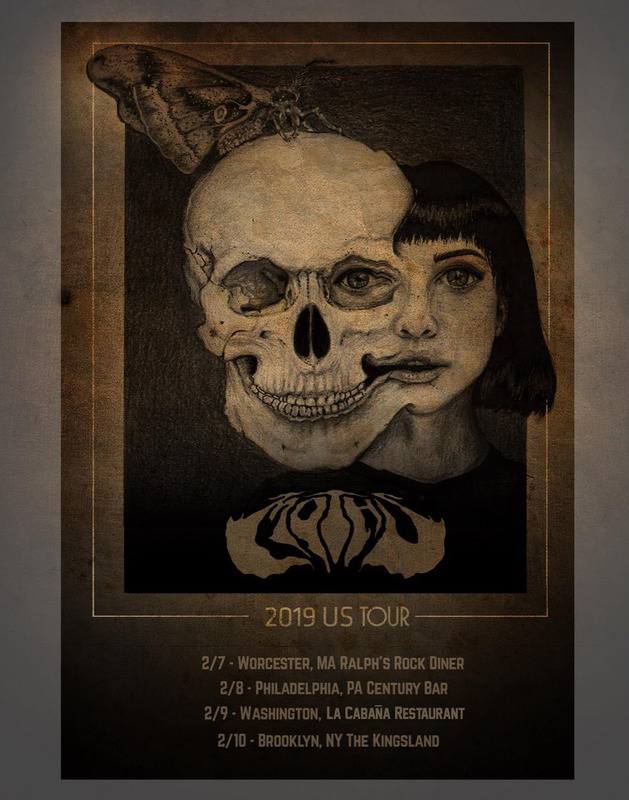 San Juan stoner/progressive metal act Moths embark on their first mainland United States performances this February with a string of shows on the East Coast. Following the November 2018 release of their debut EP (s/t), the band is looking forward to bringing their music to new audiences. Says bassist Weslie Negrón, "We're extremely excited to be able to perform in the U.S. Mainland for the first time. 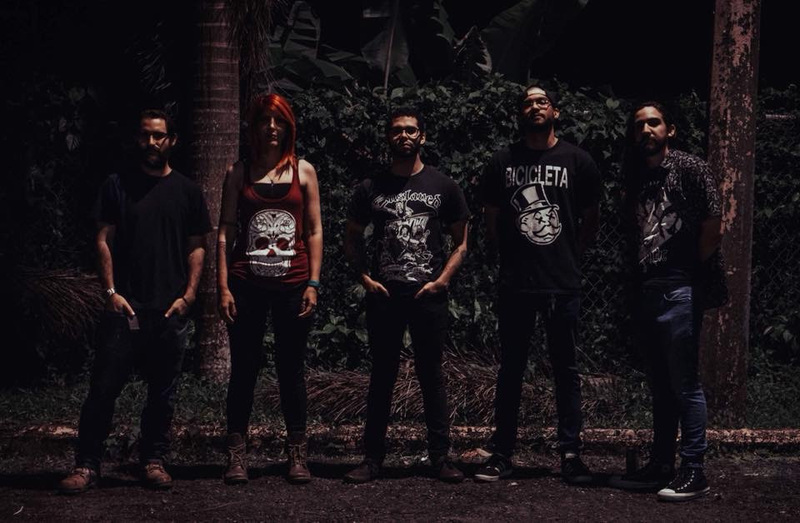 Since we got featured as Album of the Day in Bandcamp, we've had people from the areas that we're playing give us great reactions to the EP -- and we can't wait to show people what the Puerto Rican metal scene is all about. There's a lot of talent in the Island, especially regarding metal, so we want to encourage people to keep digging on the bands that we got here."